My name is Dmitriy. I live in Krasnoyarsk, Russia. 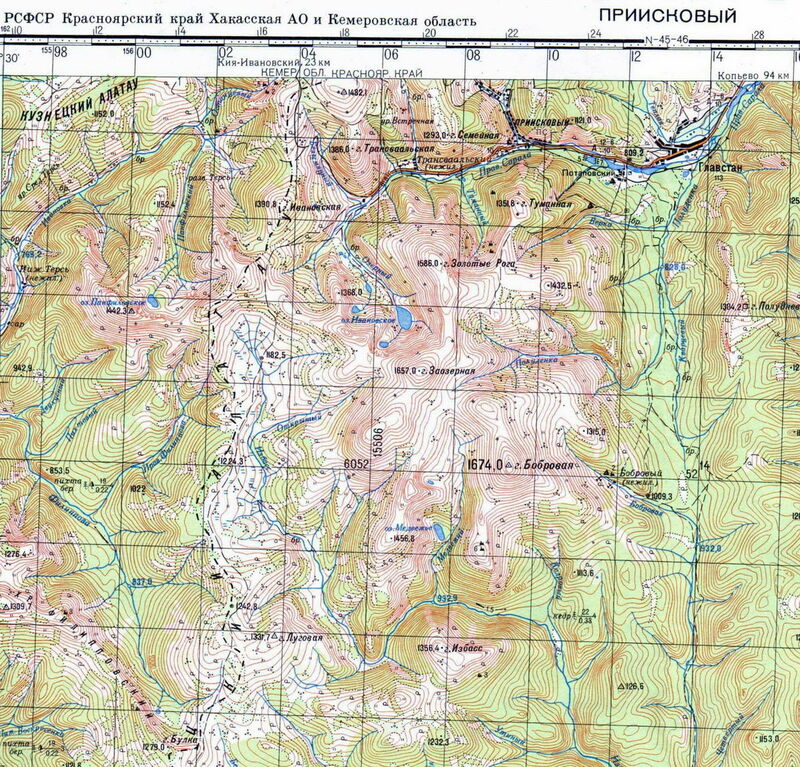 Here in Siberia we have a huge plateau called Kuznetsk Alatau. Due to low density of population in Siberia and to the variety of riding opportunities me and my friends ride untouched powder most of the time. There only 3 splitboarders in my 1-million city. Nearest place to ride is Priiskovy, Khakassia, 450 km far from Krasnoyarsk. Small township which used to be a gold-mining settlement. Now there is a snowcat lodge in it and about 200 people still live there. Also there are places like Luzhba and Kazyr on the range. PM me for other iformation. P.S. Just returned from Season End Party from Priiskovy, though it is to much snow this year for the end of the season. Sounds very cool! Show us some pictures if you can. I am always interested in learning about far away mountains and different cultures. What’s the ssnowpack and vertical? Cool, I assume you pretty much have the place to yourself then. Am I correct in assuming the terrain is pretty mellow and not that high, about 1700 metres? But it’s probably so far north that the conditions would be very good right? For Priiskovy region that is shown on the map above: snowpack is up to 3 meters, angles are from 15 to 51, elevation is 200-400 meters. We ride from the end of October till the end of June. The last snowfall with up to 10 inches of fresh is usually in the beginning of May. Here are photos. There is another place in the same mountains with similar snowpack, etc. called Luzhba. Also, there is a beautiful and interesting place Aradan – I’ll write about it in a few days in Trip Reports and will let you, guys, know. Yes, you are absolutely right about the terrain and conditions (concerning region on the map). Last season was rich in snow and it haven’t completely melted in summer. We rode in August on 1200-1400 metres. The snow is completely dry, but not as dry as in Kyrgyzstan – much wetter. It is soft and fluffy. Forest is mostly japanese-like – sparse and good for speed. Folks, Dmitriy is being modest. He’s shown me photos of the riding in Siberia, and unless I’m missing something in translation it is legit. Guys liked your idea very much, so I’m going to translate their article this weekend and put it to Trip Reports. I’ll write here when complete. Check the story about Aradan in Trip Reports. Sorry for late answers – it seems like notification was off and I missed your replies.